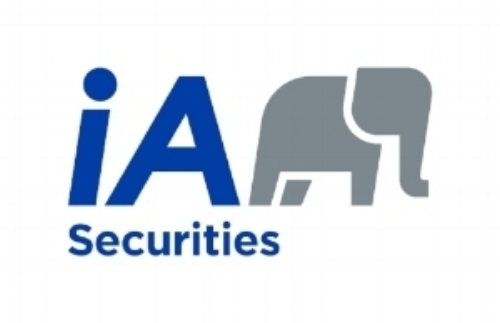 Securities-related products and services are offered through Industrial Alliance Securities Inc. (IAS), member of the Canadian Investor Protection Fund (CIPF) and the Investment Industry RegulatoryOrganization of Canada (IIROC). Only services offered through IAS are covered by CIPF. Insurance products and Financial Planning services are offered through Wyverstone Planning Group. Industrial Alliance Securities is a distinct entity separate from Wyverstone Planning Group and services offered byWyverstone Planning Groupareoffered independently of IAS.